Rahul Dravid is the only Indian player to feature in this list. The Indian legend was a stupendous batsman but he was also a top-notch slip fielder. 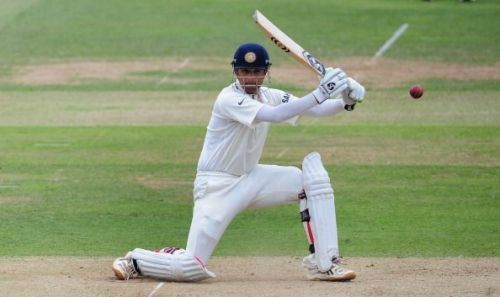 Dravid has the most number catches in the Test Cricket. He took plenty of noteworthy catches in the slip position and he is one the best slip fielders of all time. He played 509 international matches and took 334 catches. The former South African all-rounder had a long cricket career and he is third in the list. 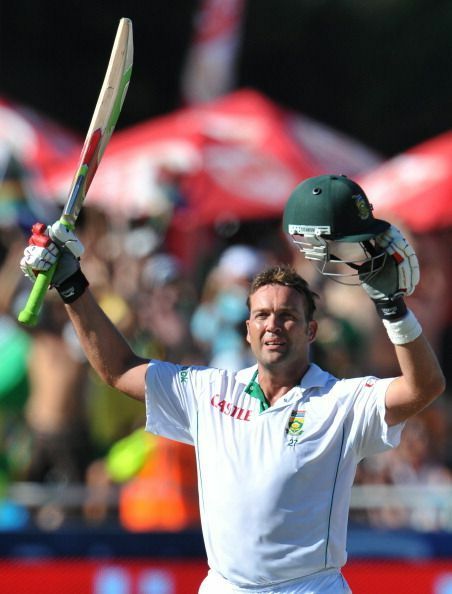 Kallis is regarded as one of the greats and he obtained numerous records in world cricket. He is the third highest run scorer in Test Cricket. He played 519 international matches for the Proteas and took 338 catches. The Australian great is certainly one of the best batsmen of all time but he was also a brilliant fielder. He achieved a lot of success as a batsman and a captain. He won two consecutive World Cups for Australia. He is also the second highest Test run scorer of all time. 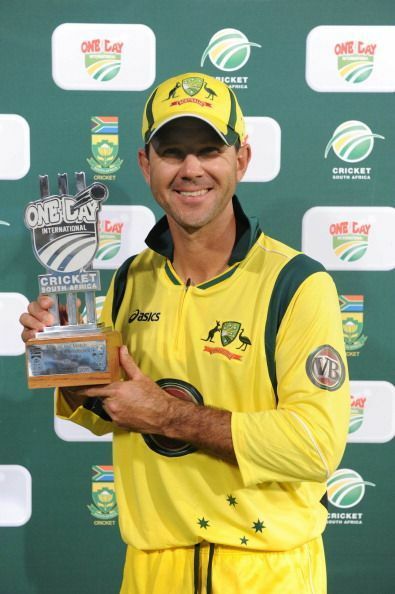 Ponting played 560 international matches and took 364 catches. The former Sri Lankan batsman is number one in this list and he has the most number of international catches in Cricket. He is certainly one of the best cricketers from Sri Lanka and he played international Cricket for 18 years. Overall, he played 652 international matches and took a total of 440 catches. Top 5 Players with most matches as captain in cricket.